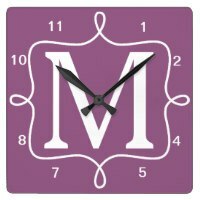 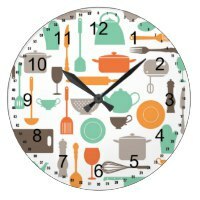 Looking for a clock to hang in your babies nursery? 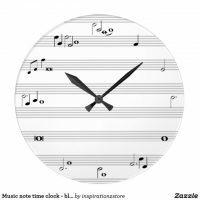 The personalised nursery clocks featured below are from Zazzle and are ideal for customising with your own text to include your babies name. 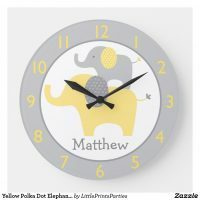 Whether you are looking for a new clock to add your babies name to or a colourful design to bring brightness to your nursery, Zazzle offers a wide selection of designs to choose from.